Price: $10 prepay, $15 at the door. Who does not like to win PRIZES??? 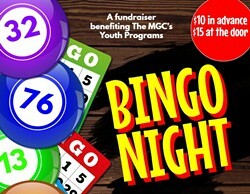 Bingo night Wed, July 18th 6-8pm. All ages, presell tickets $10. at eventbrite.com $15. at the door. 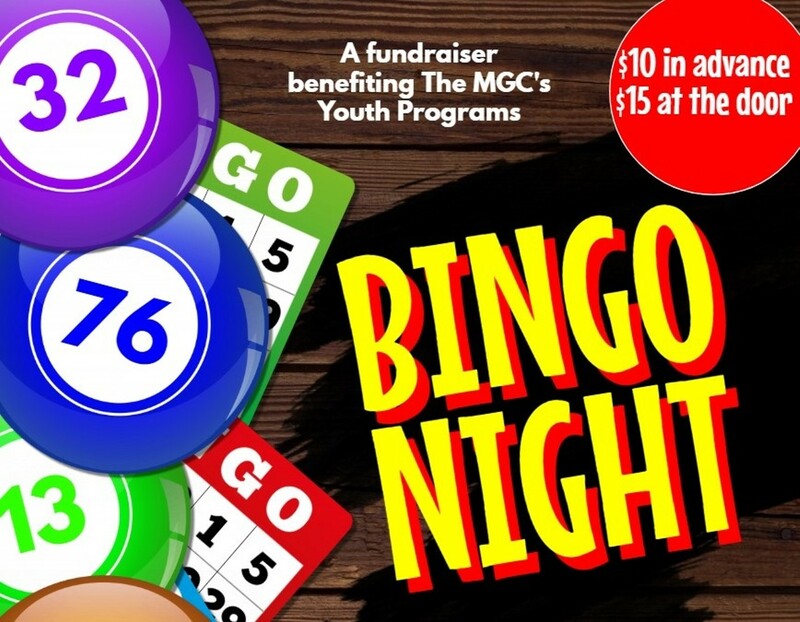 Win prizes, have fun, and support your local community center!